House Targaryen. . HD Wallpaper and background images in the Game of Thrones club tagged: photo game of thrones house targaryen. 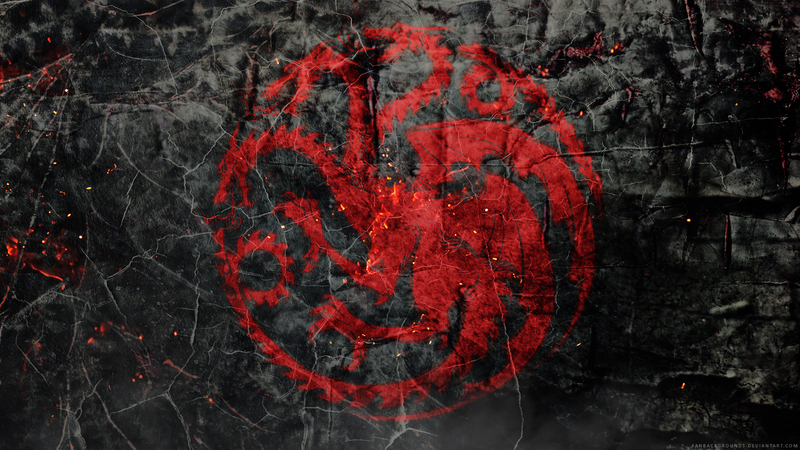 This Game of Thrones wallpaper might contain zeichen, plakat, text, tafel, schilder, and poster. Would Du Survive In The Seven Kingdoms?